We all have those mornings when we are in a rush and just need something quick to slap on our eye lids and head out the door. 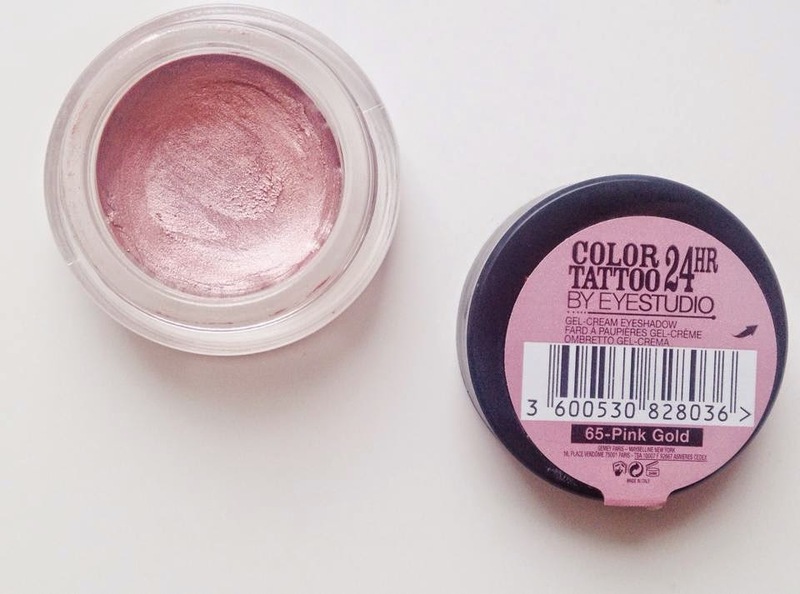 The Maybelline Colour Tattoos are my quick fix for simple every day make-up. 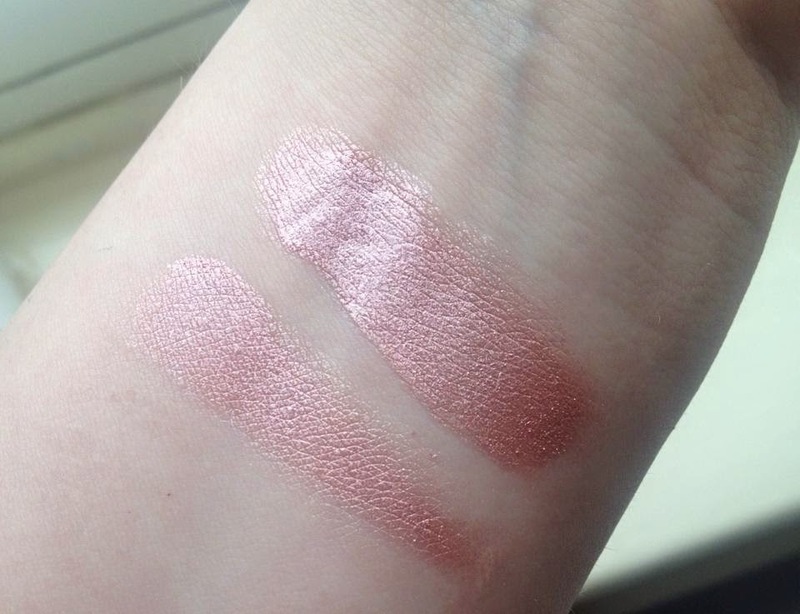 I have two the famous On and On Bronze and Pink Gold, which I will be reviewing for you today. 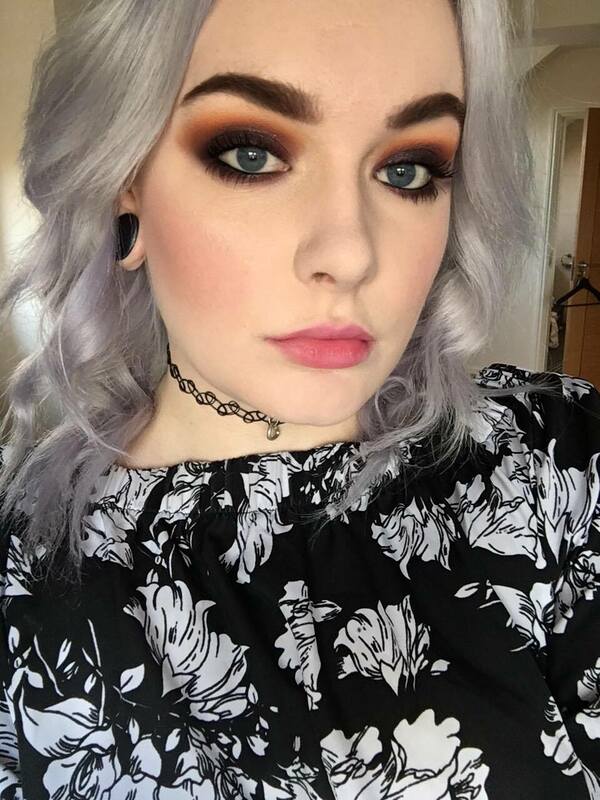 Maybelline Colour Tattoos are very similar to MAC's Paint Pots but are £10ish less. So they are cream eye shadows that set to a powder. Pink Gold is a gorgeous rose gold shade. It can be worn alone or as a base for other eye shadows. I think that it works well for both. If you are using it as a base I find it makes the eye shadows appear more metallic which personally I don't mind. The lasting power is pretty impressive. I find that it stays on all day and it doesn't fade off, or go patchy. I think they're some of the best eye shadows on the drug-store market and in general. I definitely recommend them and I really want to try some more shades. I love these, they are so pretty and so long lasting! 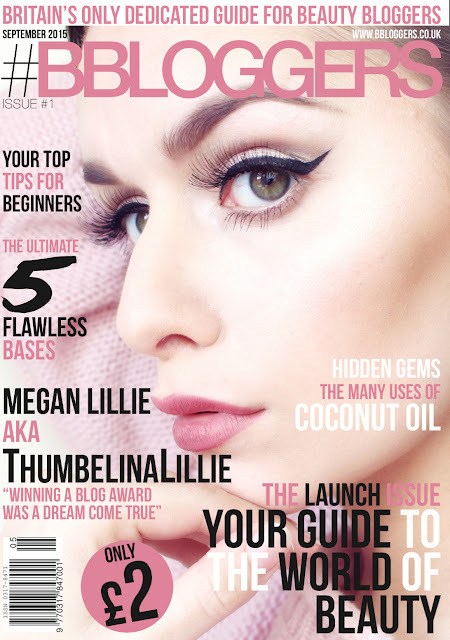 Great review :) I have the Maybelline Colour Tattoo in On and On Bronze and love that one! I've had my eye on the Pink Gold shade for a while now though - it looks so pretty! I like Maybelline color tattoos but have not seen this color! !